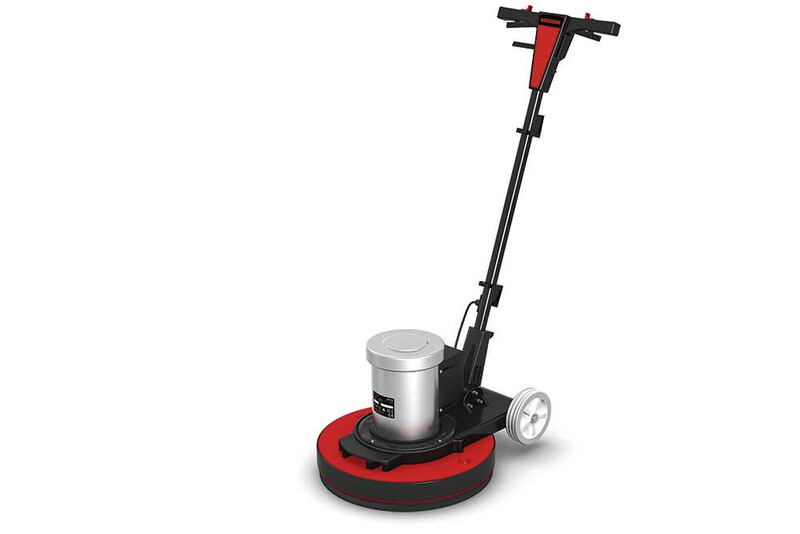 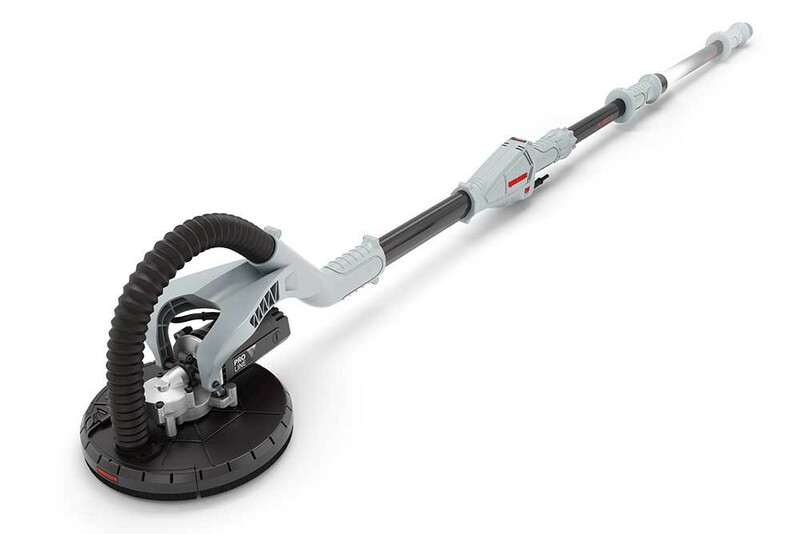 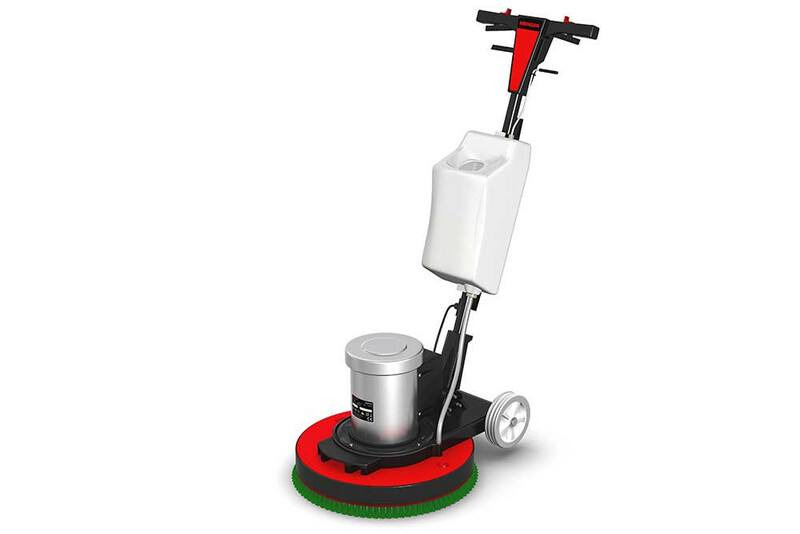 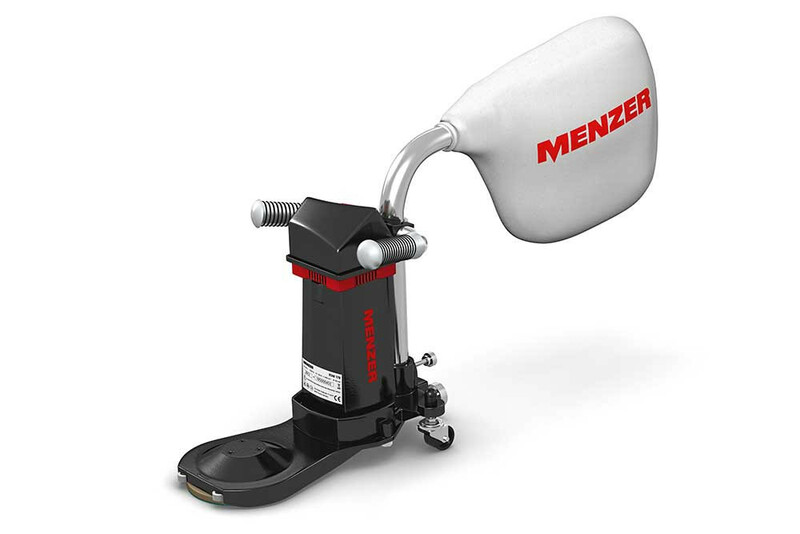 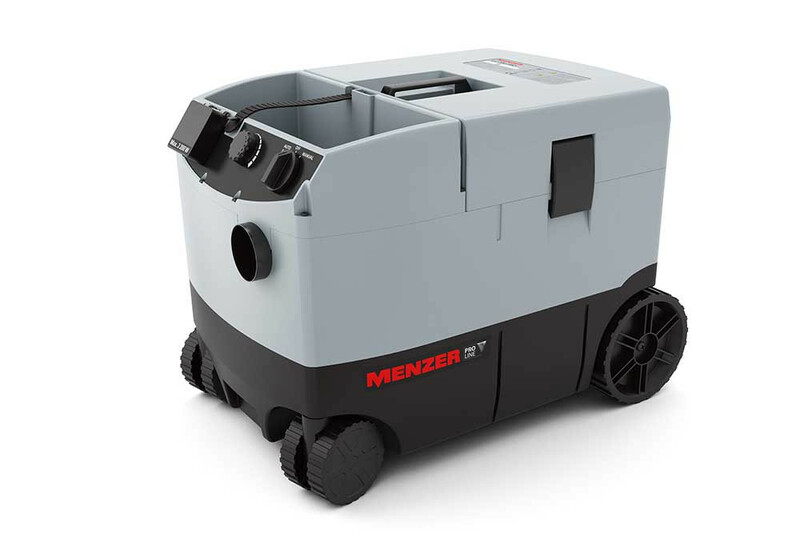 The machines in the MENZER PRO LINE range were developed specifically for intensive, continuous operation. 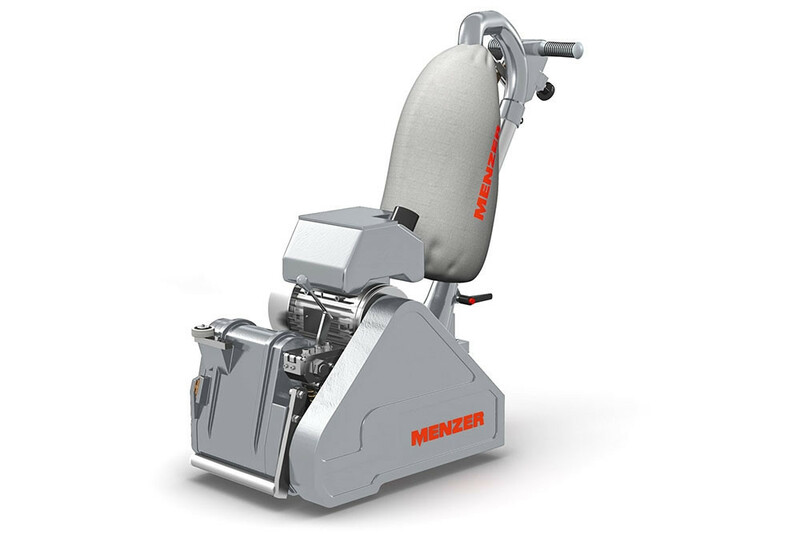 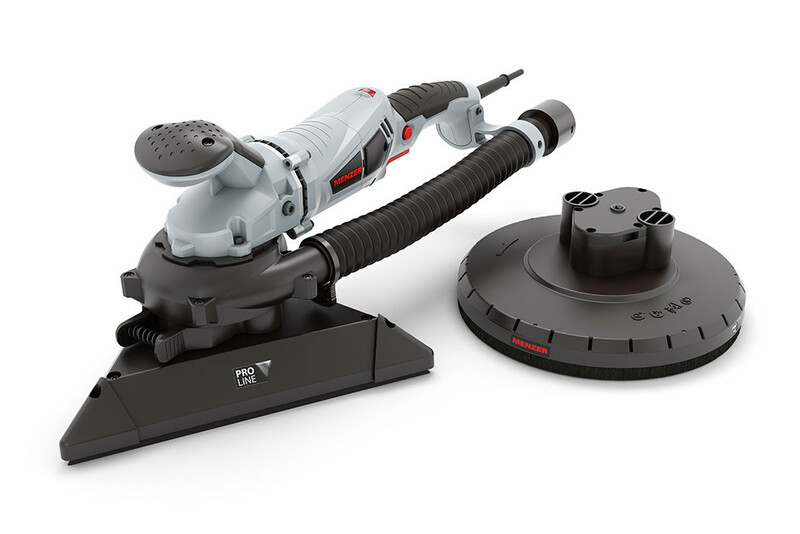 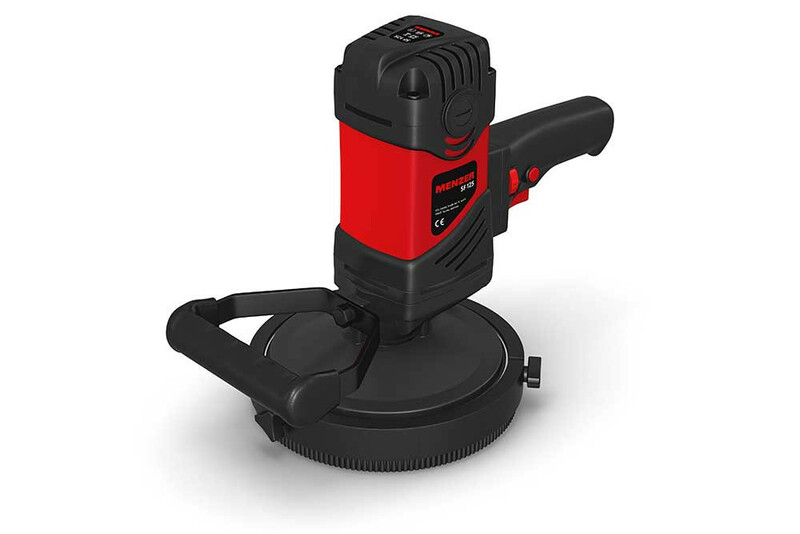 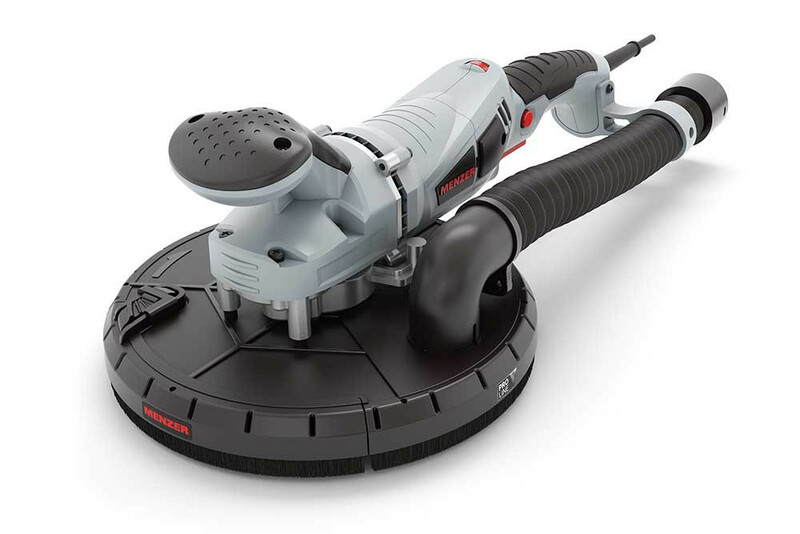 MENZER Longlife technology makes the equipment particularly robust and hard-wearing – the perfect choice for tradesmen. 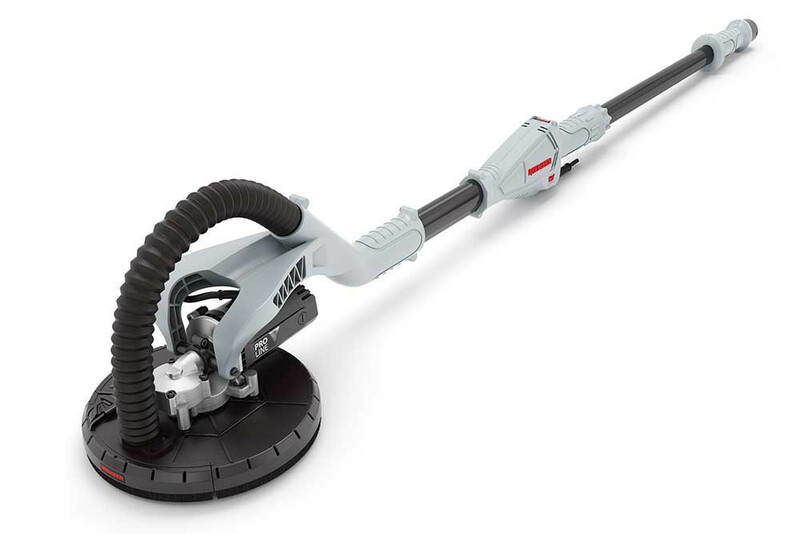 Once registered with us after purchasing, we offer a 3-year manufacturer’s warranty for all PRO LINE machines.